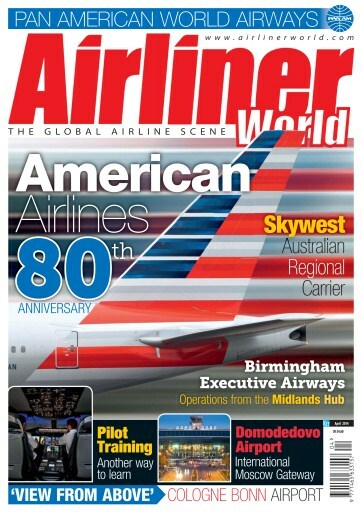 In the April issue of Airliner World, we celebrate the 80th anniversary of American Airlines and find out how the carrier is building for the future. 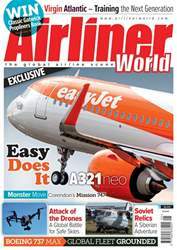 We also travel to Moscow to find out how Domodedovo Airport is cementing its position as Russia’s leading international gateway and chart the development of one of Australia’s ‘Outback’ airlines, Skywest. 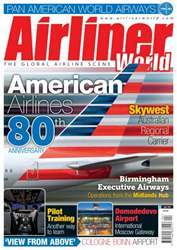 It also includes a profile on Pan American World Airways, considered by many to epitomise the golden age of air travel, and we chronicle the evolution of Birmingham Executive Airways. 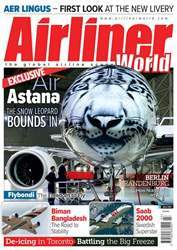 The latest issue incorporates our comprehensive coverage of worldwide news including a write up on the recent Singapore Airshow and details of major orders from Kuwait Airways and SunExpress. 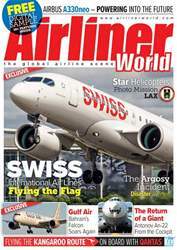 We have all of our regular sections covering the latest commercial aircraft acquisitions, up-to-date accident reports and developments from the world of aviation training. 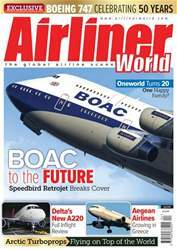 Finally, the April edition also includes our FREE UK and Ireland Airlines Guide 2014, a concise reference source detailing more than 2,000 aircraft operated by 40 carriers.